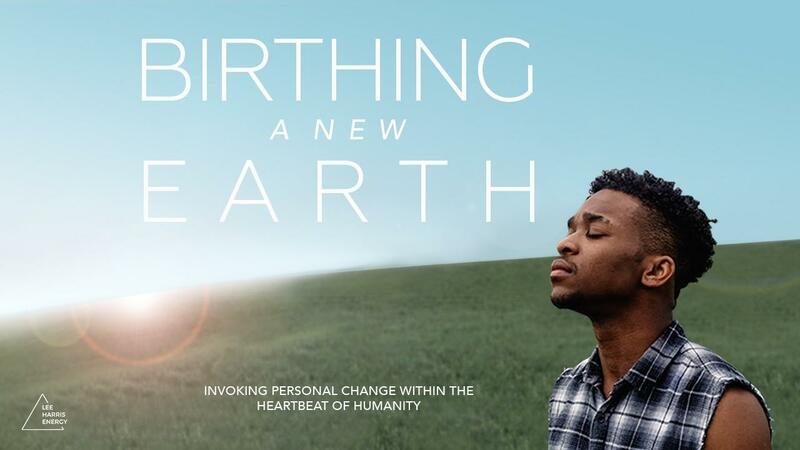 In this channeled recording, let yourself move past the nervous energy and resistance held in our bodies (and activated by the challenges of these times) and back to a space where creation, forgiveness and a new life can be birthed. Journeying to an inner space where your soul can step forward and take its place with confidence and presence in the creation of a new Earth. Scroll down for an audio preview. Embracing your nervous energy and learning to ask: what is this nervous energy that I am holding in my own body teaching me? Reconnecting with forgotten parts of yourself that hold gifts for your life right now. Recorded as part of Lee’s Soul Mastery retreat in Boone, North Carolina, this channeled MP3 also features the music and sound healing of Lee Harris, Narada Wise and Lana Sugarman throughout.